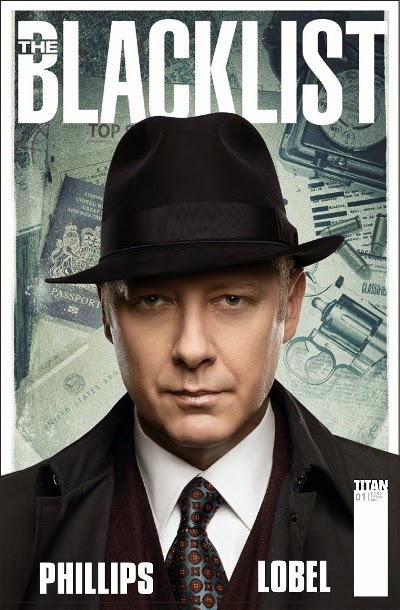 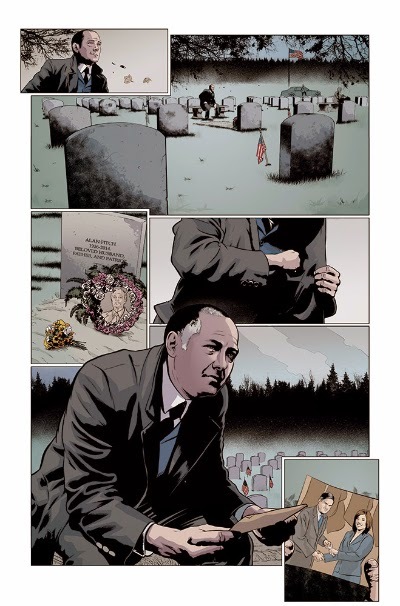 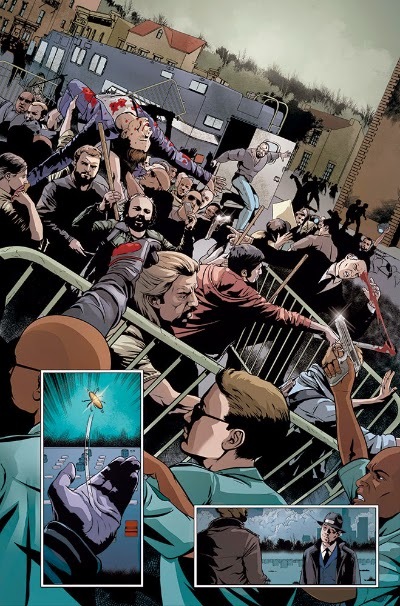 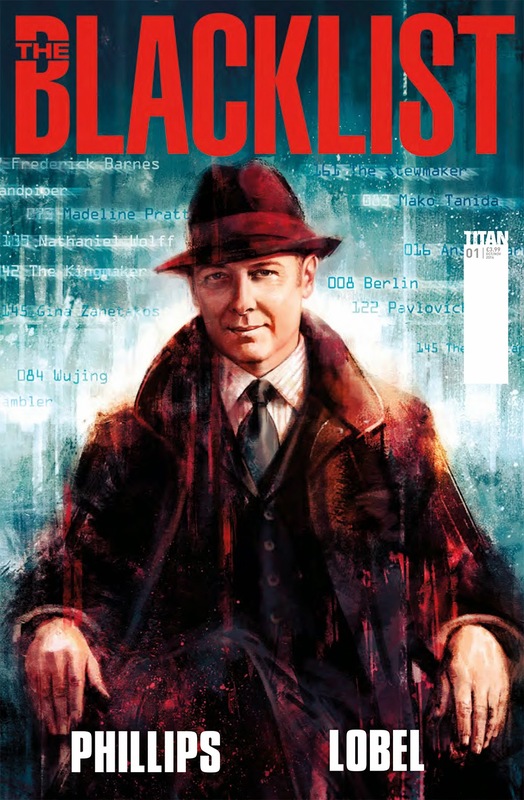 New THE BLACKLIST Comic Book - UPDATE with SDCC Variant Cover | Warped Factor - Words in the Key of Geek. 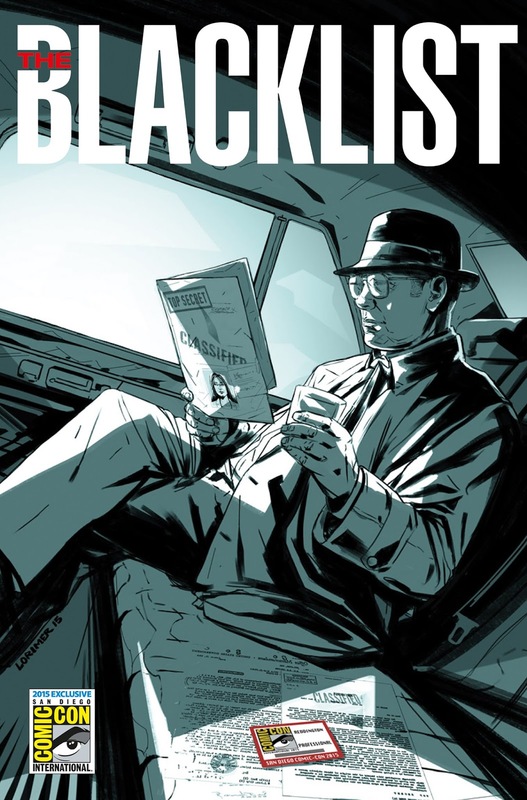 said David Leach, The Blacklist comic editor. This year’s San Diego Comic Con (July 9-12, 2015) will see Titan debut The Blacklist comic series with a special SDCC themed cover! 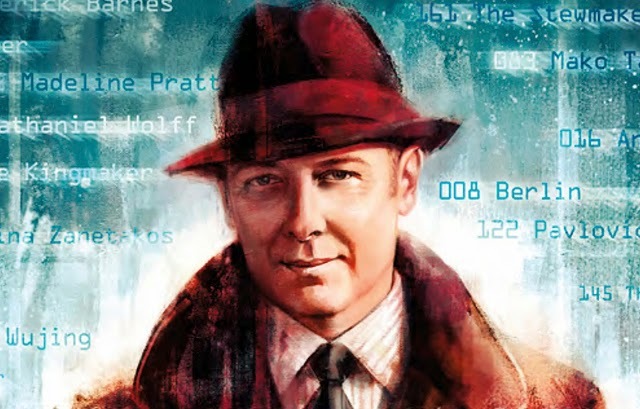 ​D​rawn by artist Colin Lorimer​, this ​special SDCC exclusive cover features the formidable Raymond 'Red' Reddington, as played by James Spader!